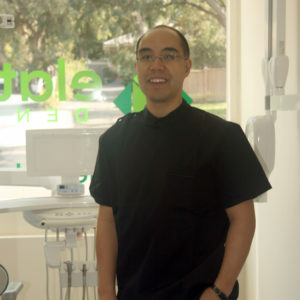 - Elation Dental: Best Dentists in Croydon South, Ringwood, Heathmont, Bayswater, Kilsyth and surrounds! Elation Dental will keep you smiling too! Your new dentists Elation Dental provide a state of the art, hygienic and brand new clinic for your dental care. Don't be shy! Mr Jeremy Kearns at Elation Denture Clinic is kind, genuine and provides amazing care! 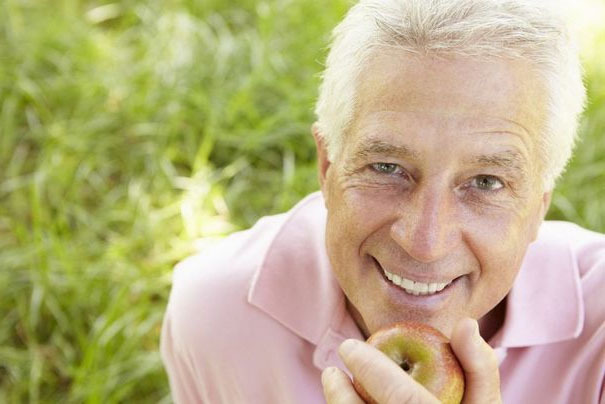 False teeth, repairs, relines, additions at our Denture Clinic. 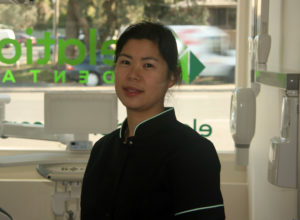 All our dentists are AHPRA registered and Australian Dental Association members at Elation Dental, 111 Bayswater Road, Croydon South Vic 3136. 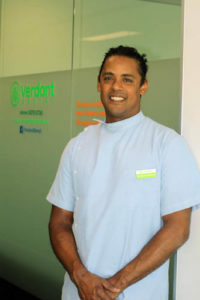 Elation Dental - your great local dentists in Croydon South! Welcome to Elation Dental! Our dental team is Dr Tina So, Dr Tim Wenas, Dr Madeline Townsend and Mr Jeremy Kearns supported by Taylah and Sally! We're proud to say we're the most amazing dentists in the area. We're genuine, honest, friendly and fun-loving people, and we'll look after you with gentleness and kindness like no-one else can! We'll be open and honest with you, taking the time to explain and discuss your treatment, and look after you as a true family practice. We have modern technology such as intra-oral cameras so you can see exactly what's happening, so you can understand and choose the best treatment for your needs. We also have a fantastic online booking system where you can see real-time availability of dental appointments. Choose a date and time that suits you and book anywhere, anytime! Your kids (aged 2-17) may be eligible for up to $1000 of free dental care bulk billed to Medicare! Just contact us and we can find out for you! Cosmetic tooth whitening (bleaching) can be done at Elation Dental! We use 100% Australian made and manufactured tooth whitening products by SDI Bayswater! Update your old silver fillings to white! 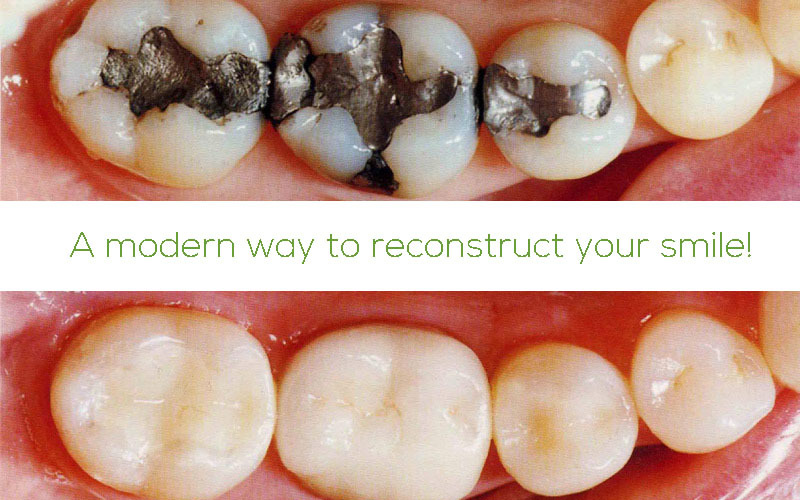 Are you interested in replacing your old silver fillings to white composite? Need to repair/fix old broken dentures? Or are they so loose only a new set of brilliant teeth will do? Mr Jeremy Kearns creates the most amazing dentures (dental prosthetics) right here at Elation Dental Denture Clinic! March 5, 2019 admin Comments Off on Elation Dental: Your local, friendly gentle dentists in Croydon South! 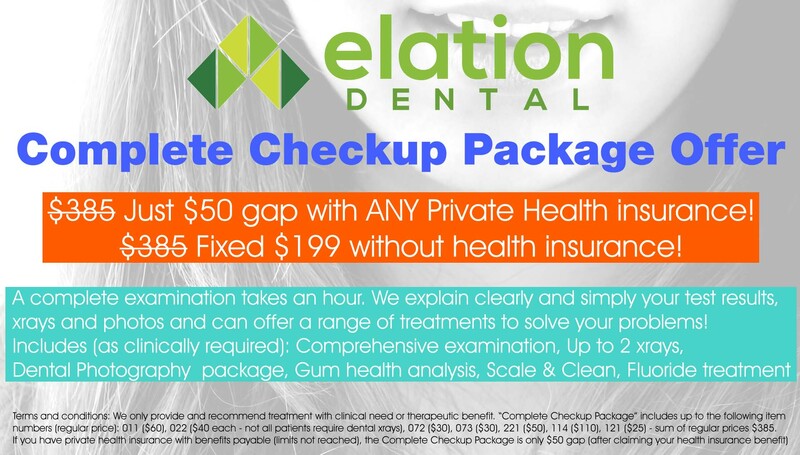 November 22, 2018 admin Comments Off on Elation Dental: Looking for bulk billed/Medicare dentists in Croydon South, Bayswater, Ringwood, Heathmont area?